Bangkok is known for its infamous rooftop bars. We entered the city with a checklist to make it to the dine-high club, only to figure that the cooler restaurants were down below. Verve gives you a listing of eateries that managed a #foodporn hashtag on our social platforms. It’s time we started from the bottom. 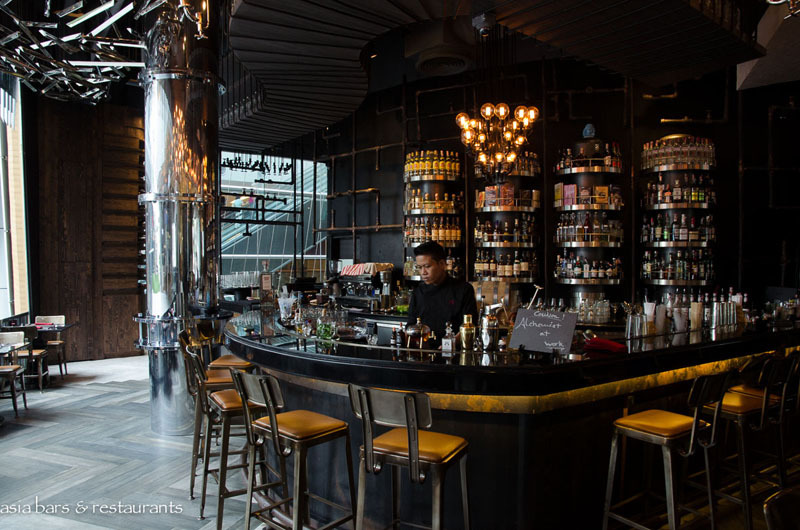 Inspired by the 19th century Industrial revolution, this third outlet by Water Library offers an all-day dining experience. The emphasis is obviously on the experimental cocktails and their classic finger foods. 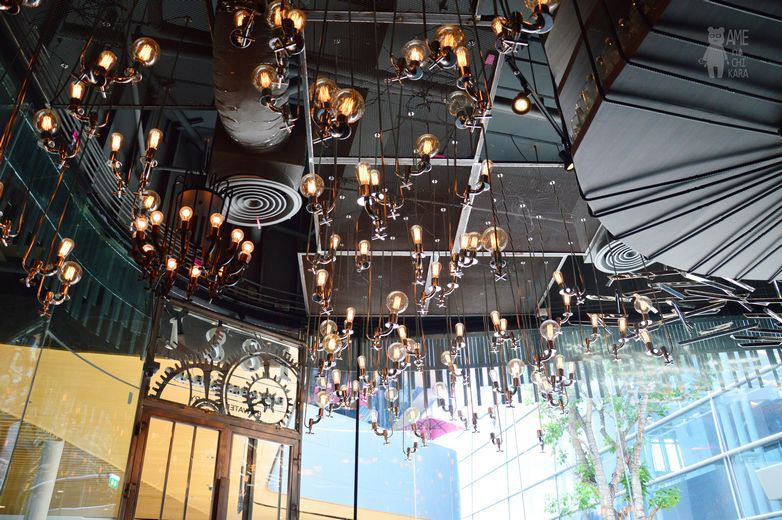 We love: the steam factory décor. 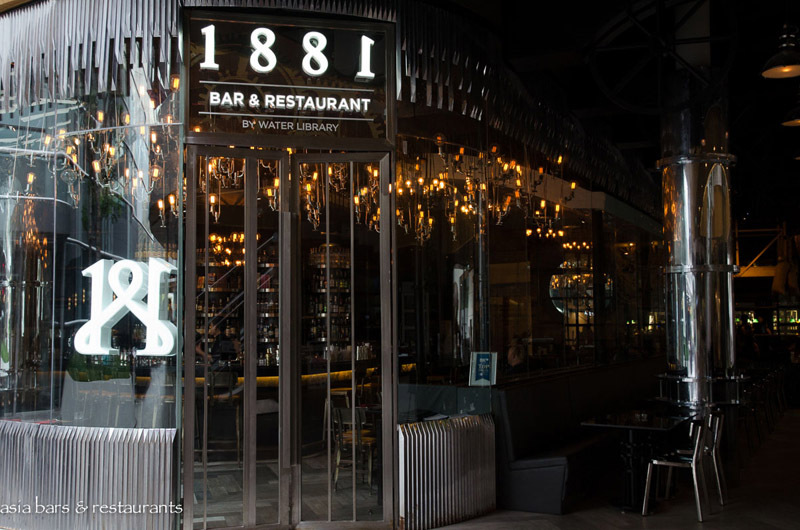 Unlike other cafes that usually display a collection of books or wines, 1881 has visible water pipes running throughout the restaurant. 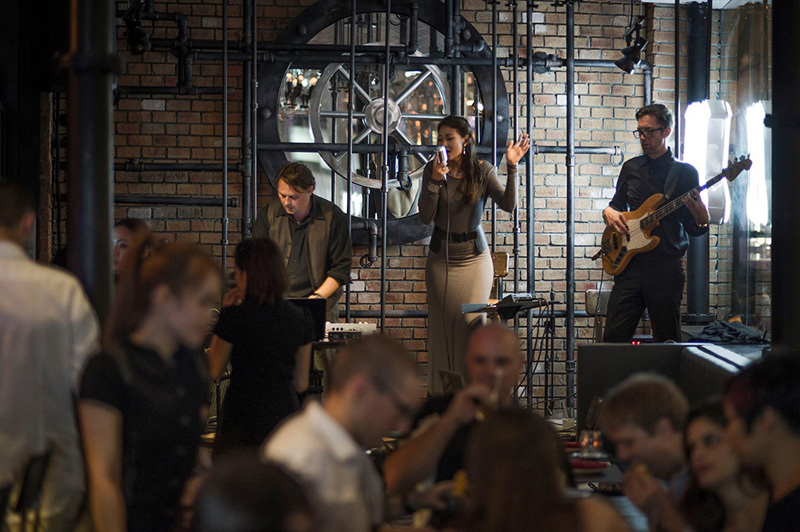 We also recommend this spot simply because you also get to experience live bands, and Bangkok’s best DJs create their own pop-up stage. Must try: The heavy meat eater should take a leap at the 1881 beef burger that consists of special BBQ sauces and Thai spices. It would be a shame to miss out on the Gummy Bear cocktail…definitely strange, but you need to figure why it’s a widely popular drink here. Lemon tart, which is no ordinary lemon tart. It comes with unusual ingredients such as raspberry sorbet ice cream, mint oil, and black pepper. Location: Central Groove at CentralWorld, Rajdaprasong junction. 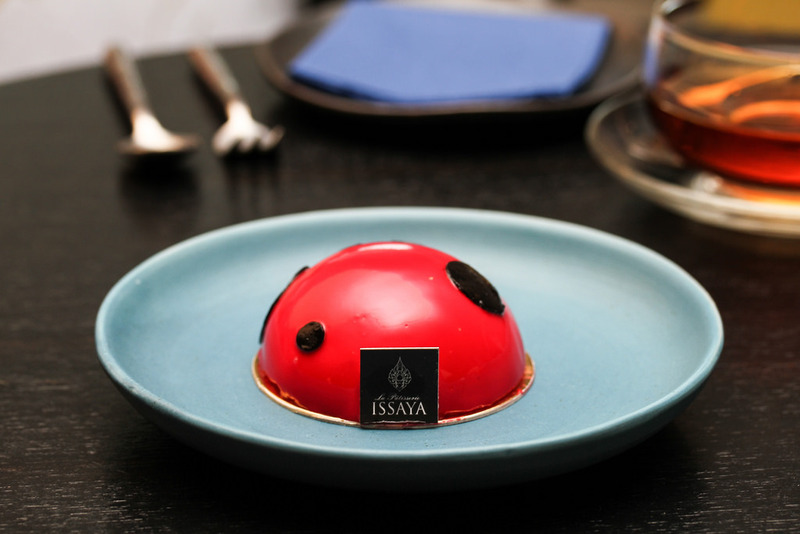 If you are looking for a sweet pick-me up after a heavy meal, walk into the bubblegum-looking dessert café called Issaya La Patisserie. 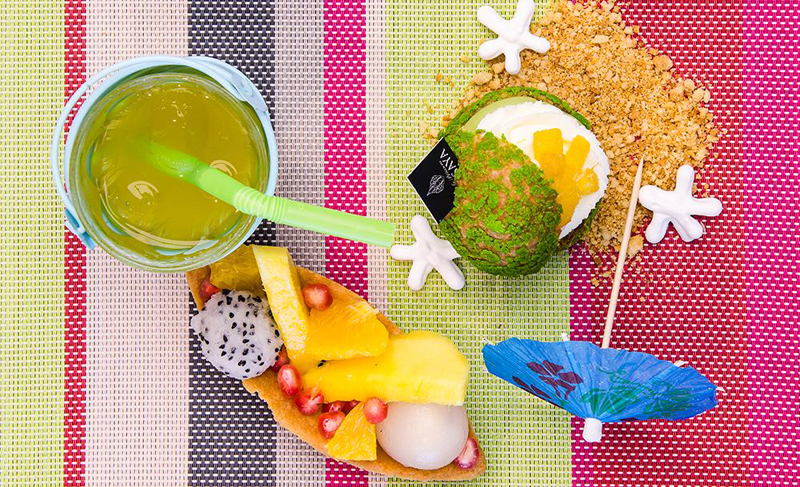 Adding playful Thai twists to classic French treats, this is a must-try if you’re game for sweet surprises! 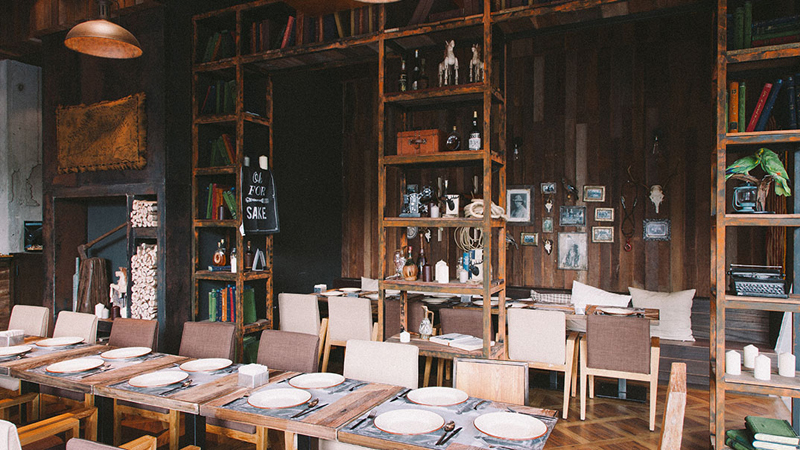 We love: The kitsch elements that make up the tiny café. On our radar were brightly coloured tiffin boxes, miniature vintage fans and funky boom boxes. 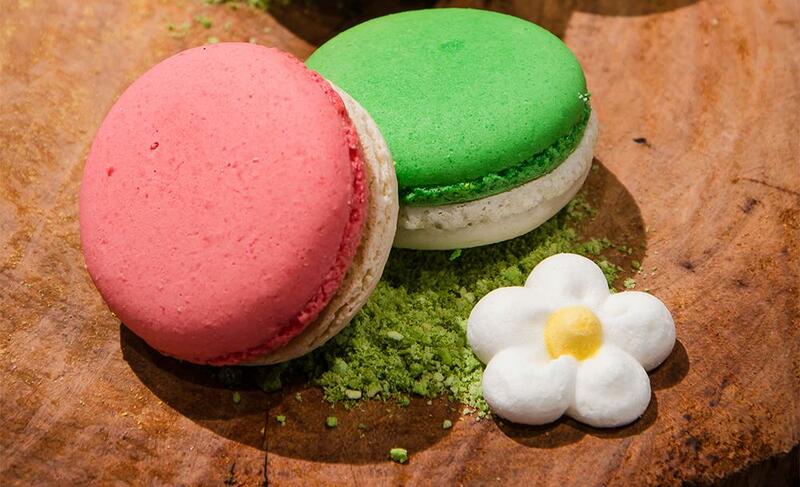 Must try: On top of the list are the Thai-inspired macarons. The cocoa addict should try out Bananie which is a mash-up of banana and brownie. Sai Sai, which is coconut mousse filled with kar-cheek, is beautifully wrapped in banana leaf, and would look good on your Instagram food diary. Location: Floor 5, Central Embassy, Phloen Chit. This venue is far from intimate. More fast-paced and lively, you don’t take a book to this place, instead you go with your bestfriend/lover to loosen up and enjoy the foot-tapping yet non-intrusive music. We love: Wine! And the huge stashes of the holy drink that promises to spoil us rotten. 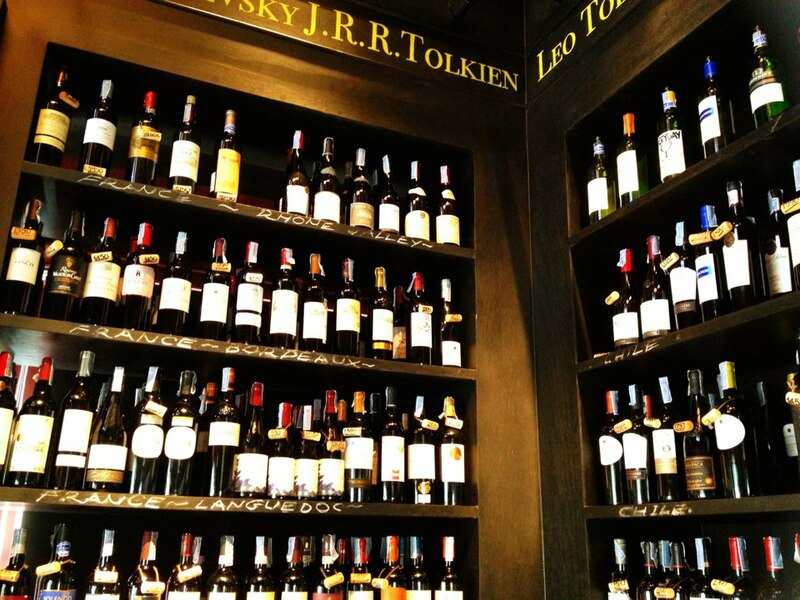 Pick from vintage Bordeauxs to New World wines. 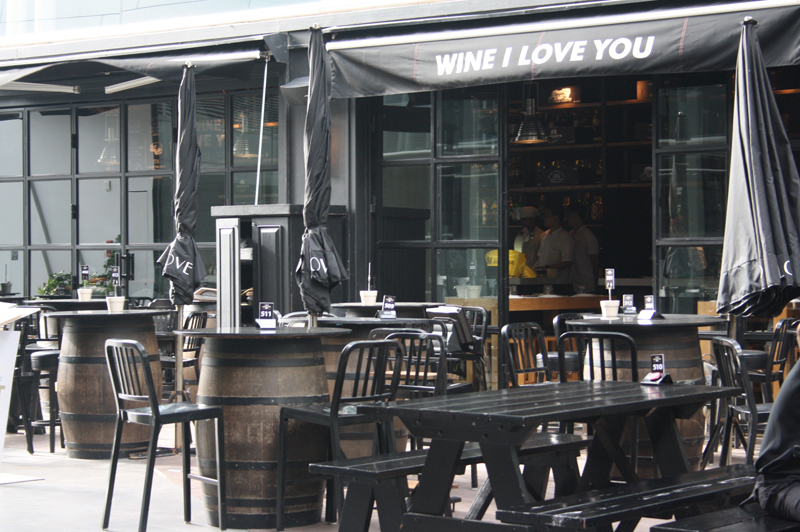 We also like the Parisian-like sit out café, and tables in the form of wine barrels. Must try: You must dip into their award-winning cheesy baked mussels, smoked duck with raspberry sauce, and baked potato skins. 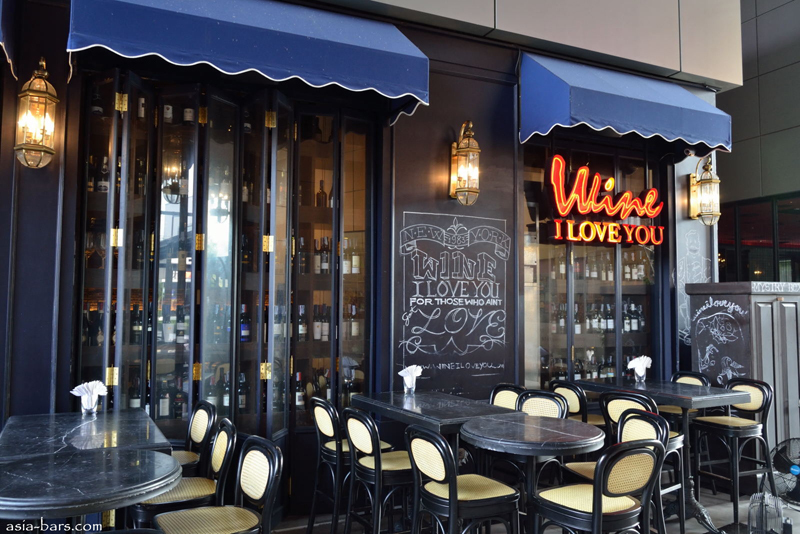 Even if you’re picky when it comes to wine, try out their signature wine cocktails with interesting names like Holy Cup and Oriental Spring Punch. Location: Groove at CentralWorld, Rajdaprasong junction. 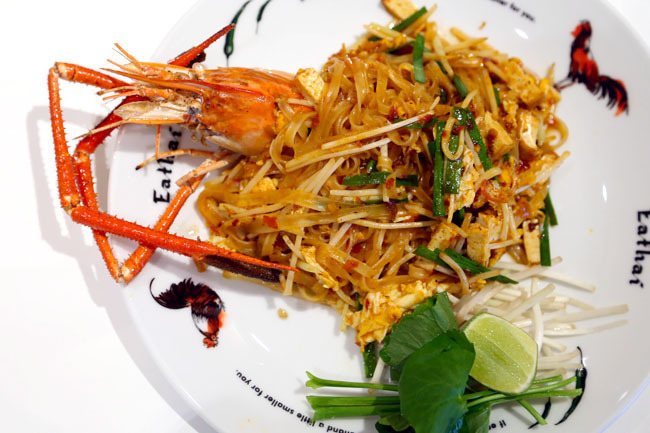 For those who get a kick out of extensive choices, Eat Thai will deliver a foodgasm. 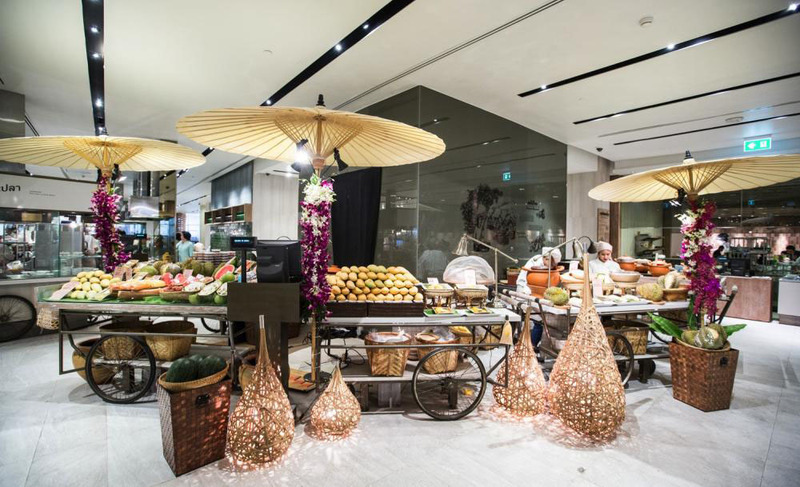 The mega-space houses a substantial range of Thai regional delicacies, street food stalls and cooking studios. 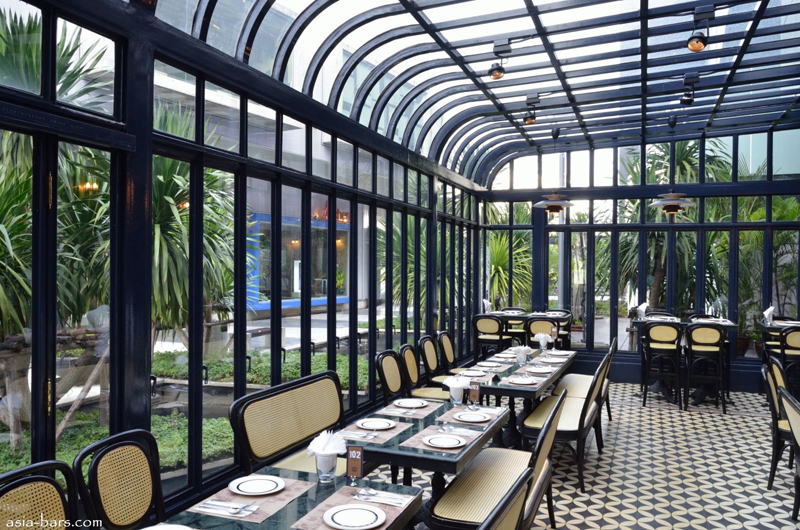 We love: the exclusive Thai menu. 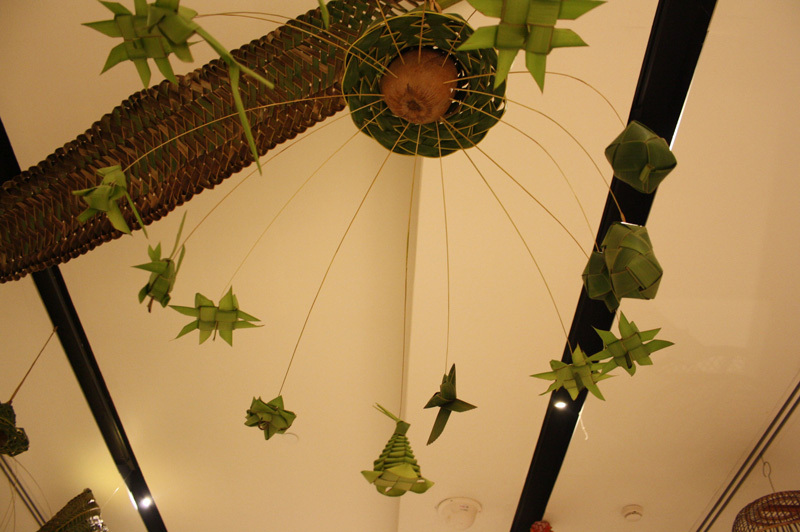 Origami creatures made out of banana leaves hang from the ceilings, mural art created out of bowls make for a fascinating décor. 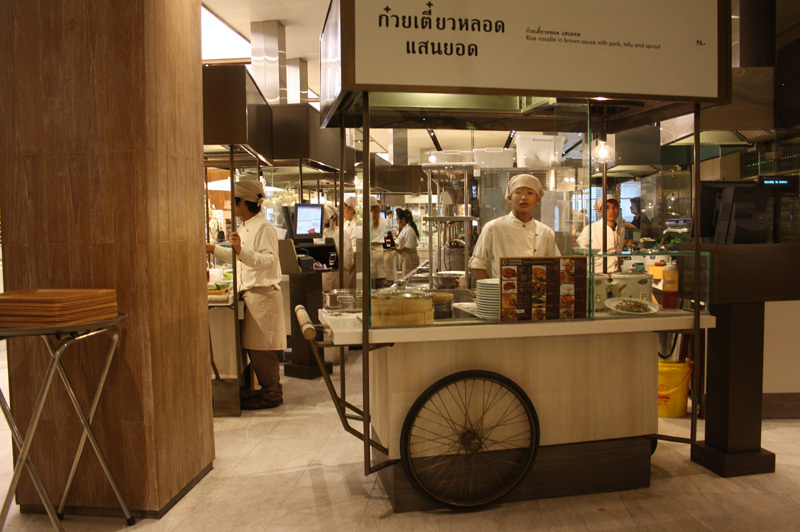 You should also check out the in-house supermarket that retails fresh, home-grown Thai ingredients. Must try: The choices will baffle you, but you should make space for the traditional Pad Thai noodles (with jumbo prawns for good luck). The pineapple juice, because it is served in a real pineapple. Try the coconut pudding called Kanom Krok, which is a traditional Thai dessert. 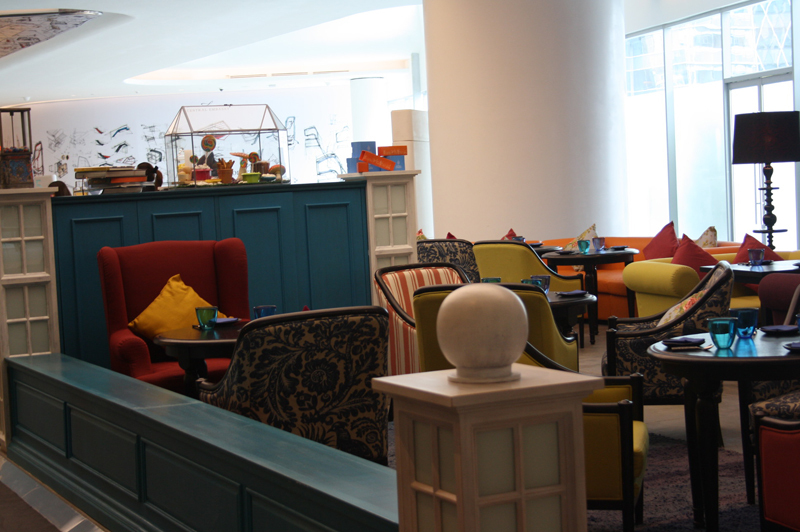 Location: Ground floor, Central Embassy, Ploen Chit. 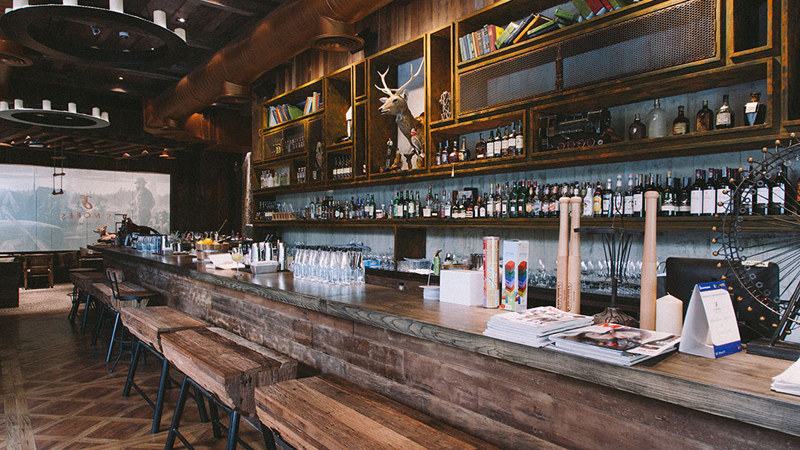 A restaurant that makes you think of wooden cabins, campfires, hiking and of course, grizzlies. 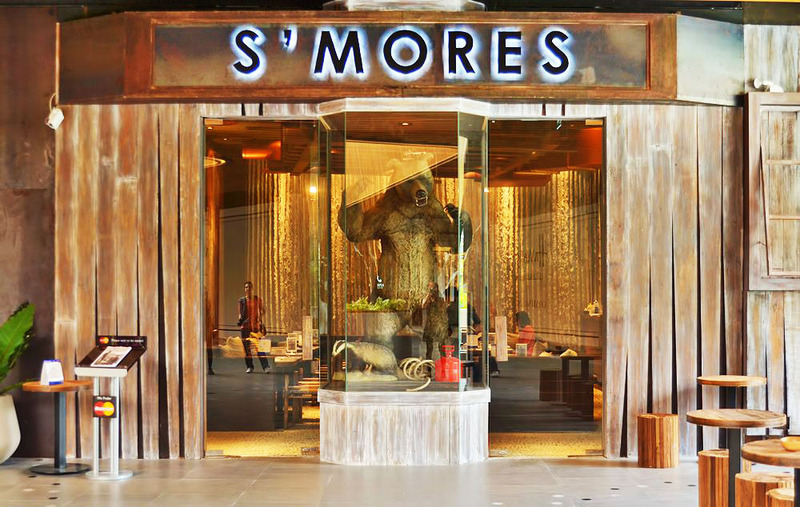 Besides the winning décor, S’mores serves a food and drink line-up that doesn’t fail to impress. 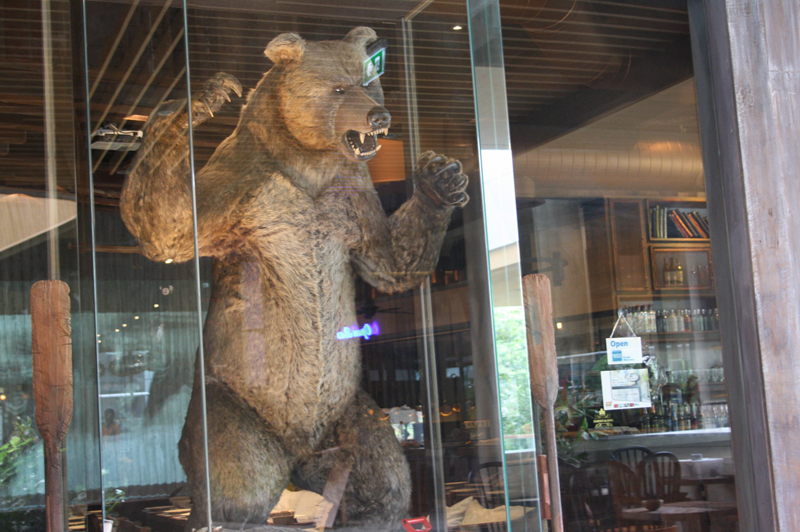 We love: the huge grizzly bear that towers over the entrance, welcoming a heavy meat-eating crowd. We are quite amazed by the attention to detail – read the genuine wooden bar stools and tables that remind us of the American Great Outdoors (minus the splinters). Must try: No visit can be complete without a DIY S’mores platter consisting of Graham crackers, chocolate and caramel sauces and a charcoal-fired mini heater for roasting marshmallows.